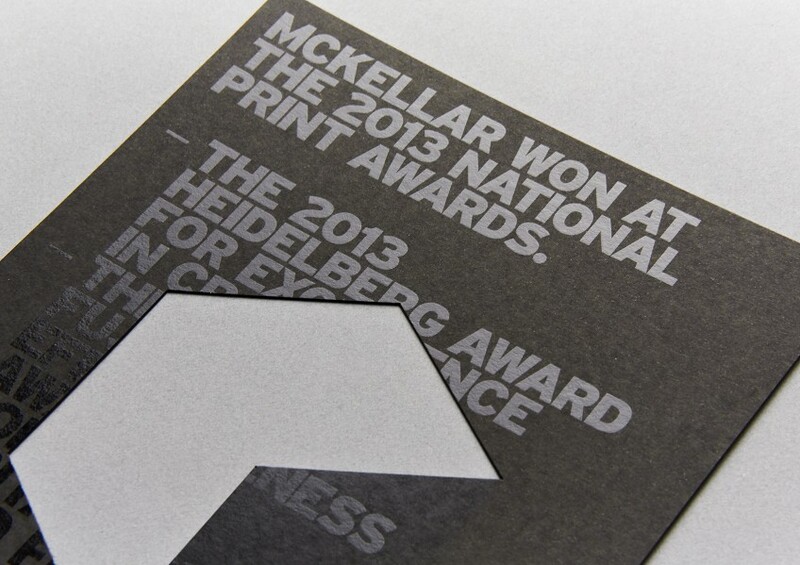 Working closely with McKellar Renown Press for many years has allowed us to help them win some amazing awards for print excellence in Australia. 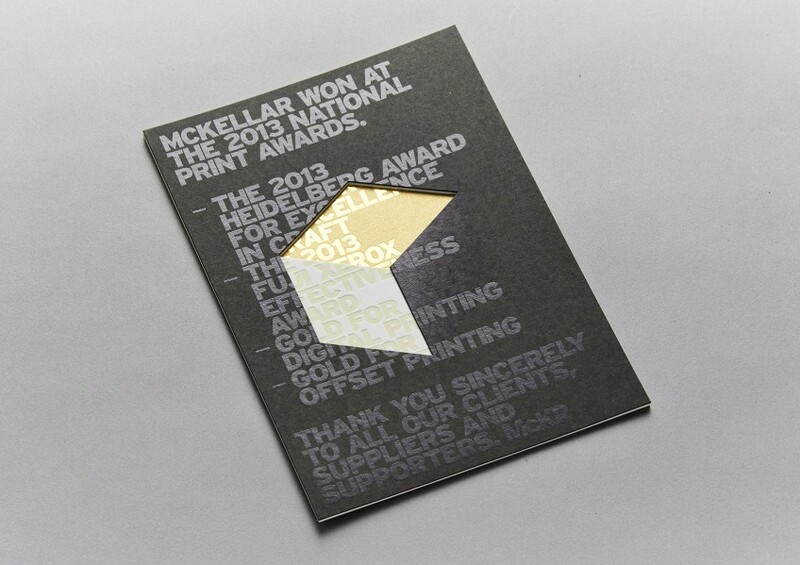 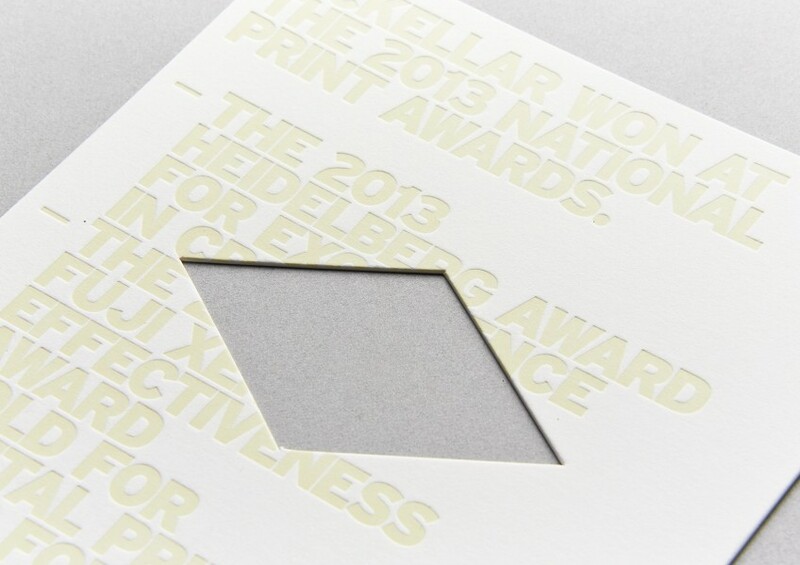 In 2013 McKR cleaned up at the National Print Awards, winning the Heidelberg Award for Excellence in Craft, The Fuji Xerox Effectiveness Award, Gold for Digital Printing and Gold for Offset Printing. 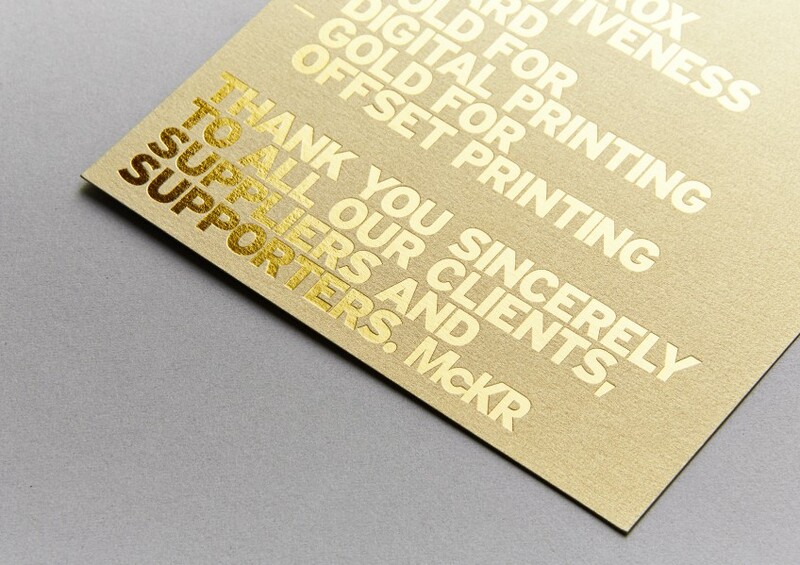 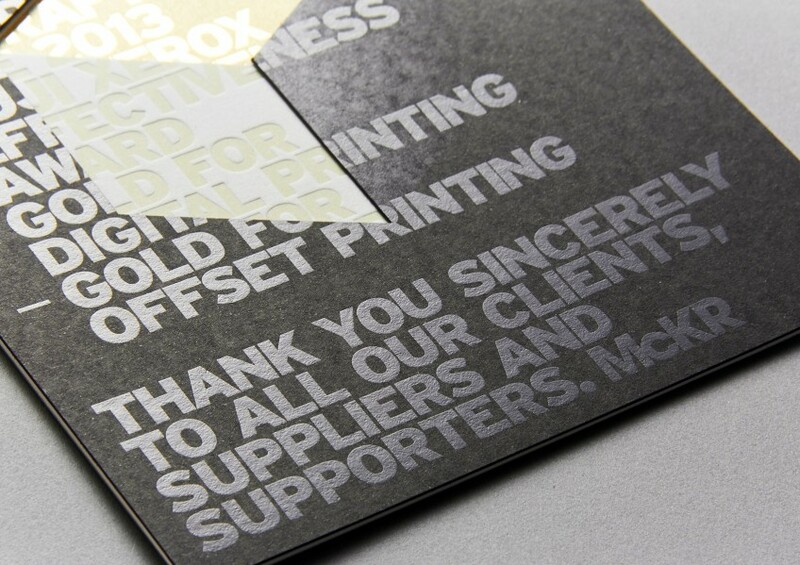 McKR were understandably very happy about their success and decided to create a mail-out to thank all of their loyal clients. 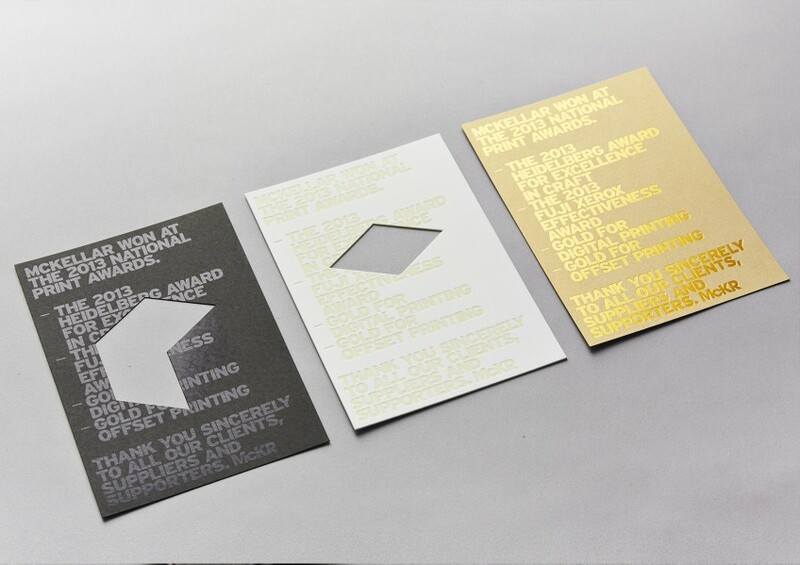 Our brief was to showcase McKR’s multi-faceted approach to the print process which we answered by creating a three tiered piece that highlighted each other the awards that they won.